This is the introductory chapter of the book. 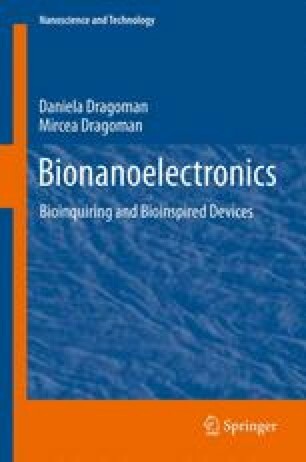 The basic theoretical and experimental facts regarding the application of electronics at the nanoscale and for biological systems are developed here. Transport phenomena at the nanoscale, the principles of nanotechnologies, the physical properties of biological materials, and micro/nanofluidics are reviewed and explained in this chapter. The knowledge gained in this chapter will then be used in the entire book.